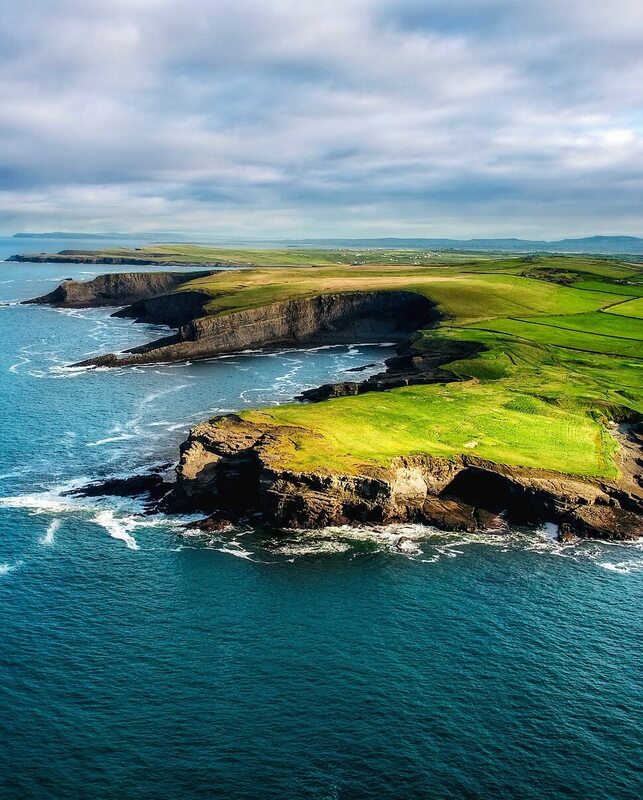 There is a wide range of accommodation available in local hotels, hostels, guesthouses, apartments, camping, caravan parks and Bed and Breakfast establishments both in the town centre of Kilkee and all along the stunning route on the Loop Head Peninsula. Check out www.irishrail.ie for Train timetables. Check out www.buseireann.ie for Bus timetables. Check out http://www.dingle-peninsula.ie/railbus.html for further Rail and Bus information. Check out www.routeplanner.ie for driving directions. Check out www.shannonferries.com/ for ferry crossings from Tarbert to Killimer. Check out www.transportforireland.ie for more details.